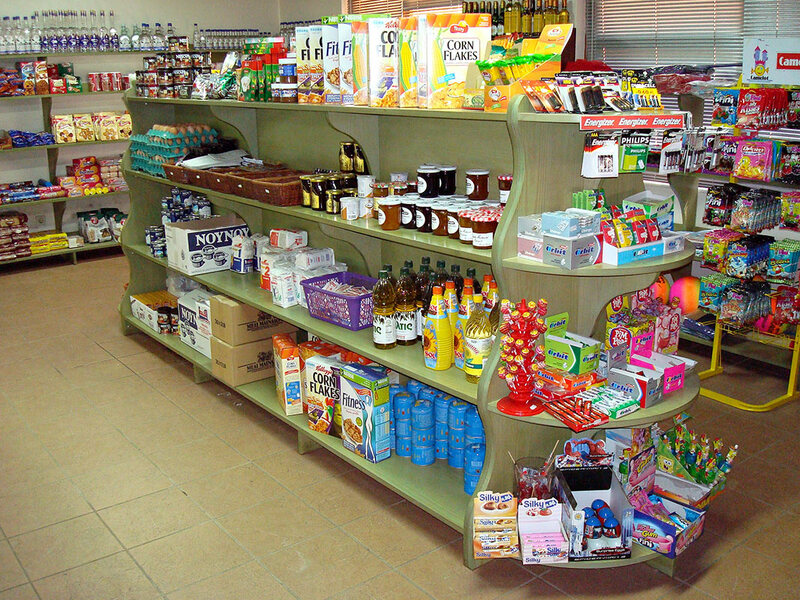 Well stocked mini market with all the necessary products for your daily needs. Fresh bread from the best bakery is brought to us, every morning. Pastries, croissants and cheese pies are baked daily by our staff, for you to enjoy in your breakfast. Fresh fruit and vegetables are also supplied from the local fruit market. 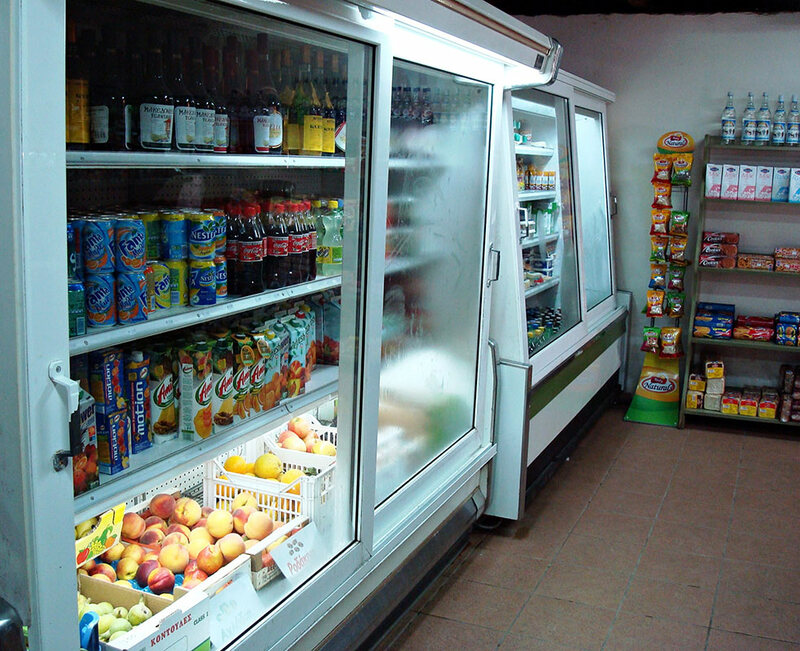 We also carry a wide range of dairy products, cold cuts and food products from the most respected brands in Greece. 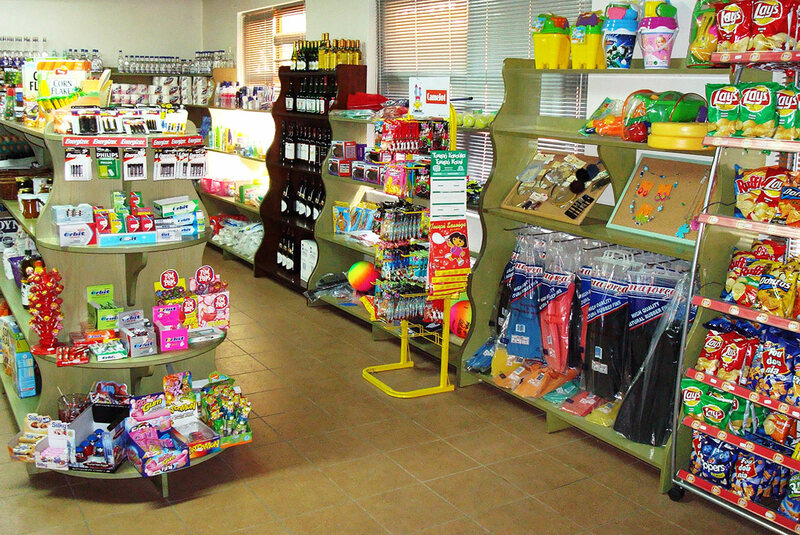 You will also find wines, spirits, refreshments, ice creams and tobacco. Beach products, sun tans and personal care items are also available. Our Mini market is open daily from 7:30 till 14:00 and 17:00 till 21:00.